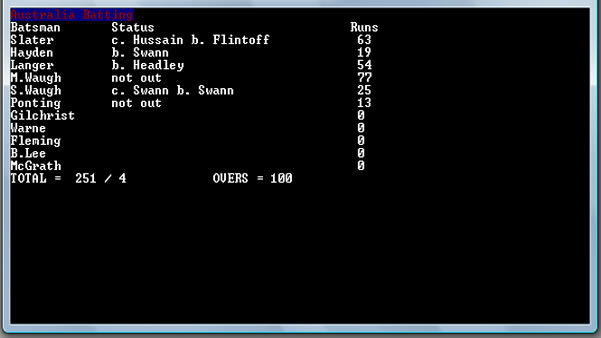 Super Cricket Simulator is a new freeware cricket one-day game for DOS written in QBasic by Timothy Glover, Syedur Rahman and Aditya Mandavilli. 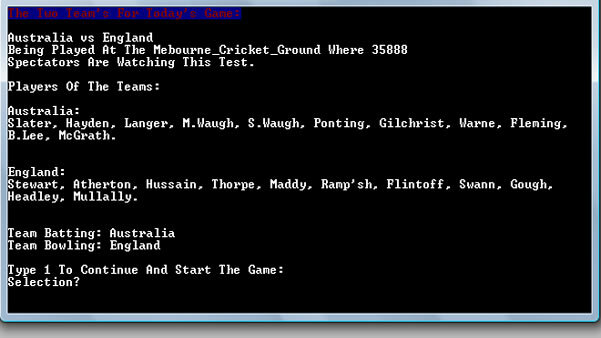 Teams for England and Australia are provided although you can create your own using a text editor (currently consists of just player names). As this is the first release of the game there may well be bugs. If you find any please send them to Timothy Glover. 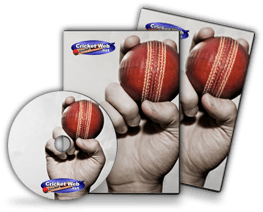 How would you rate Super Cricket Simulator?